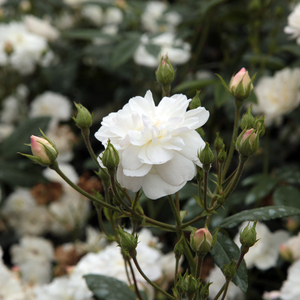 Its tiny, white, full flowers completely cover the bush. 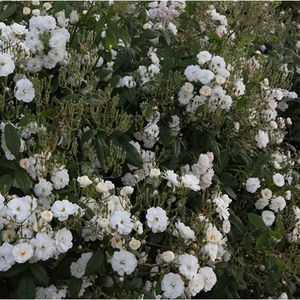 Its tiny, white, full flowers completely cover the bush.Very much, regularly arranged petalled round, stuffed flowers with frangrance and continuously blooming. 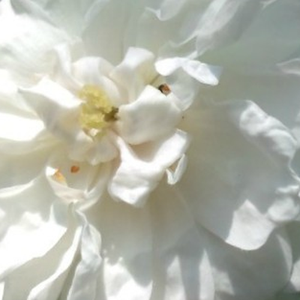 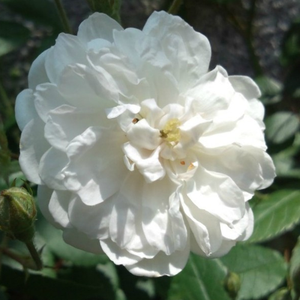 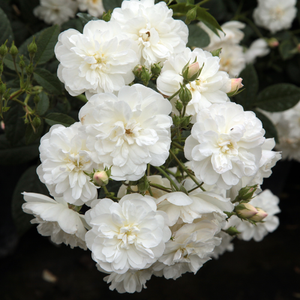 Profile: Its tiny, white, full flowers completely cover the bush.